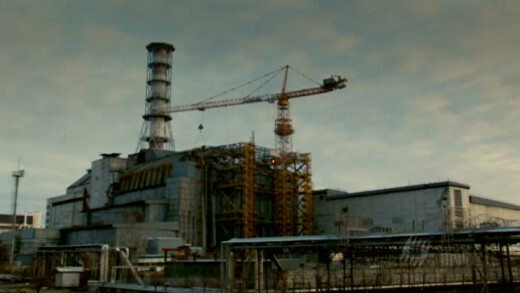 The Nuclear Comeback embarks on a tour of the nuclear industry, documenting some of the most ‘famous’ nuclear facilities worldwide — the control room of the Chernobyl nuclear power plant, the UK’s Calder Hall, a nuclear waste repository under the Baltic Sea, the Ranger uranium mine in Australia, and one of only two nuclear waste “recycling plants” in the world. In addition of the links to nuclear weapons, the nuclear industry has a reputation for accidents and cover-ups. What are the ‘risks’? What to do with the 100,000+ year legacy of dangerous radioactive waste? Is this insane?